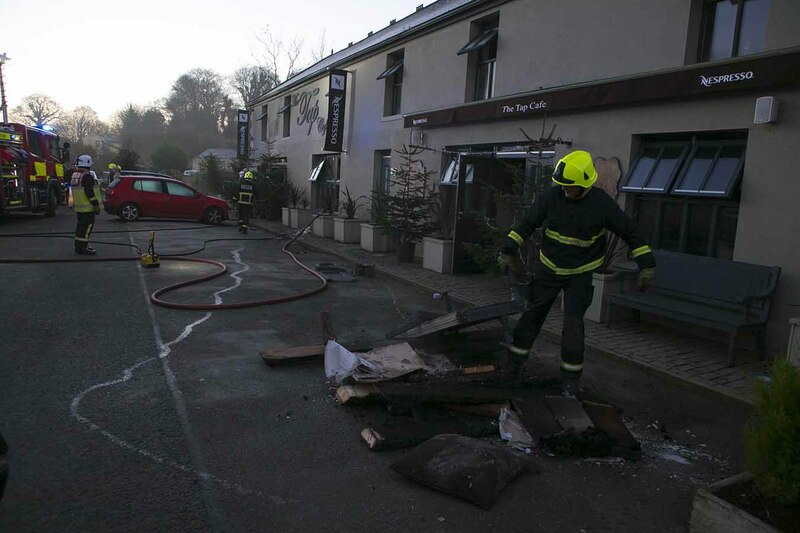 Fire services from Wicklow and Arklow attended a fire at the Tap cafe on the N11 close to Barndarrig on Saturday morning. The alarm was raised just after 7am. 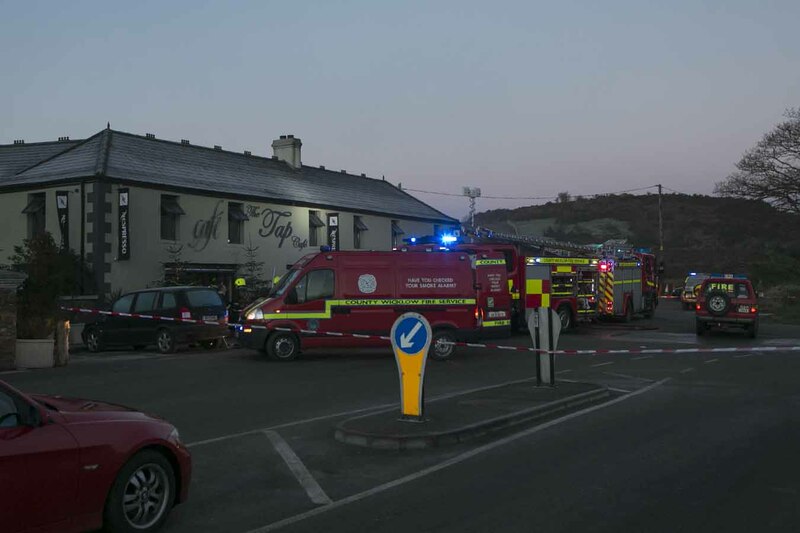 The cause of the fire is not know at this time but there was extensive damage in the restaurant area. Fire services from Arklow had to leave the scene to attend a single vehicle accident on the northbound lane of the Arklow bypass. 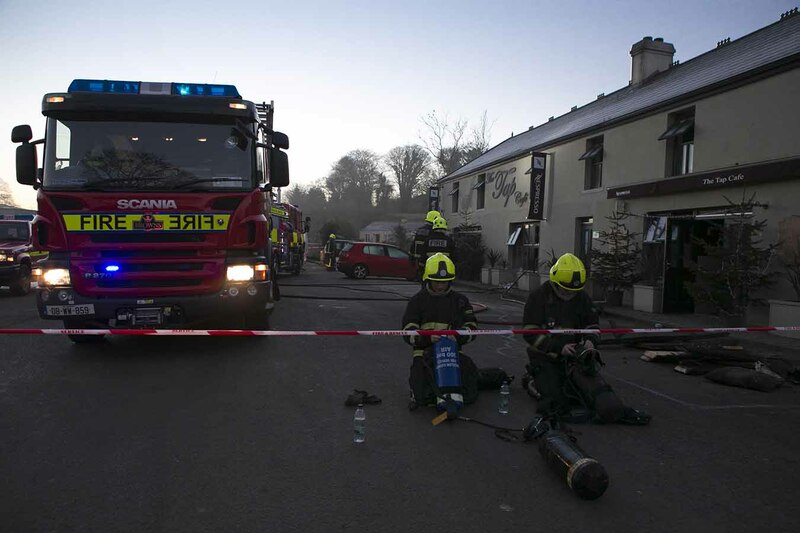 Gardai are warning drivers to drive with caution as widespread frost continues to make driving conditions difficult.